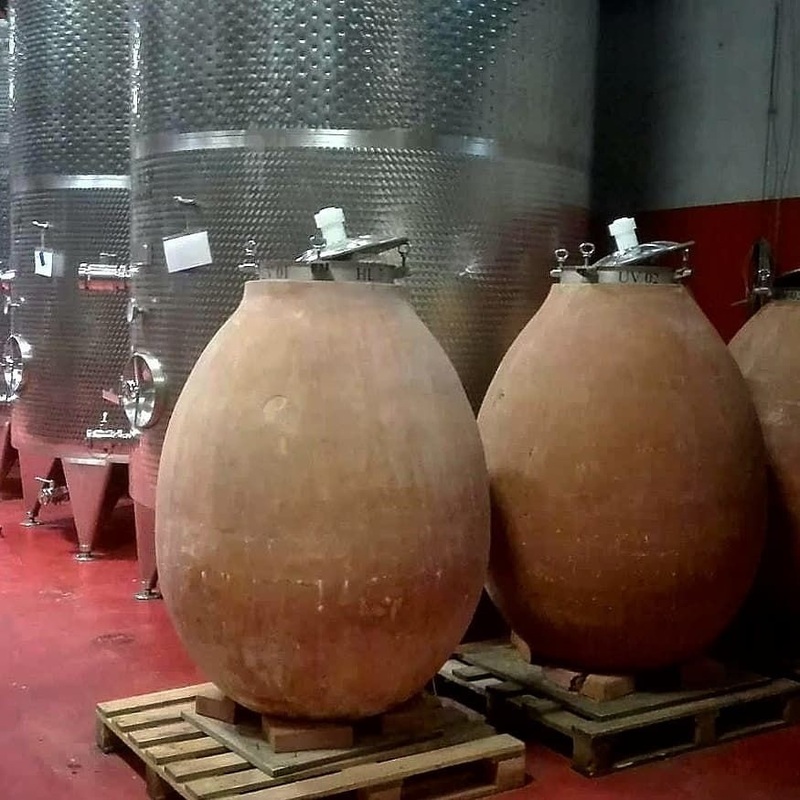 For some time now Northern Italy has been a hub of interest for the production of wine in amphora and Artenova is present there from Piedmont with “La Mano Verde”, to Friuli with “Livio Felluga”. A stubborn devotion to the land is the common factor of these two producers, both originators of remarkable wines of which the production in amphora represents their natural evolution. Livio Felluga is considered the patriarch of winemaking in Friuli. After the Second World War he struggled to bring the abandoned countryside of Friuli back to life, recuperating the old vineyards, setting up new ones and introducing innovative ideas and methods over the years. Today the estate has an extension of 160 hectares of which 155 are vineyards. With our terracotta amphorae we feel part of this new tradition. 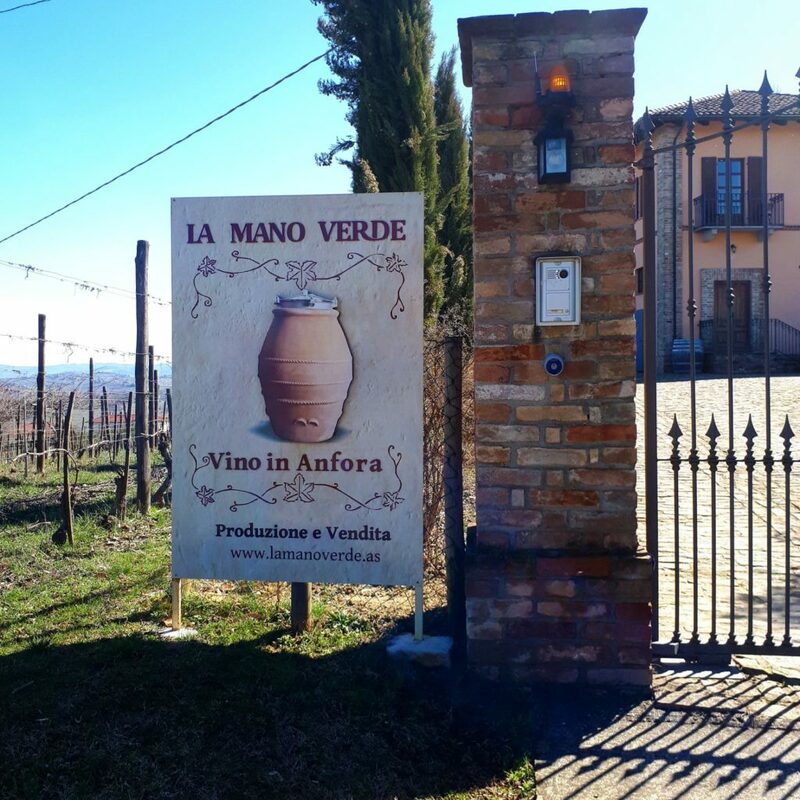 At La Mano Verde from Agliano Terme, in the province of Asti, Piedmont, the production of wine in amphora is boldly signposted at the gates of the estate. The vineyards lie in the classic area of ​​Barbera, between Asti and Nizza Monferrato, passing through Agliano Terme. The company follows the principles of organic farming with the utmost respect for the environment and its inhabitants. “Barbera d’Asti Terra Rossa” is the star of their wine production: refining in amphora does not change the natural sensorial characteristics of this great Piedmontese wine, on the contrary it confers a particular softness to the palate. 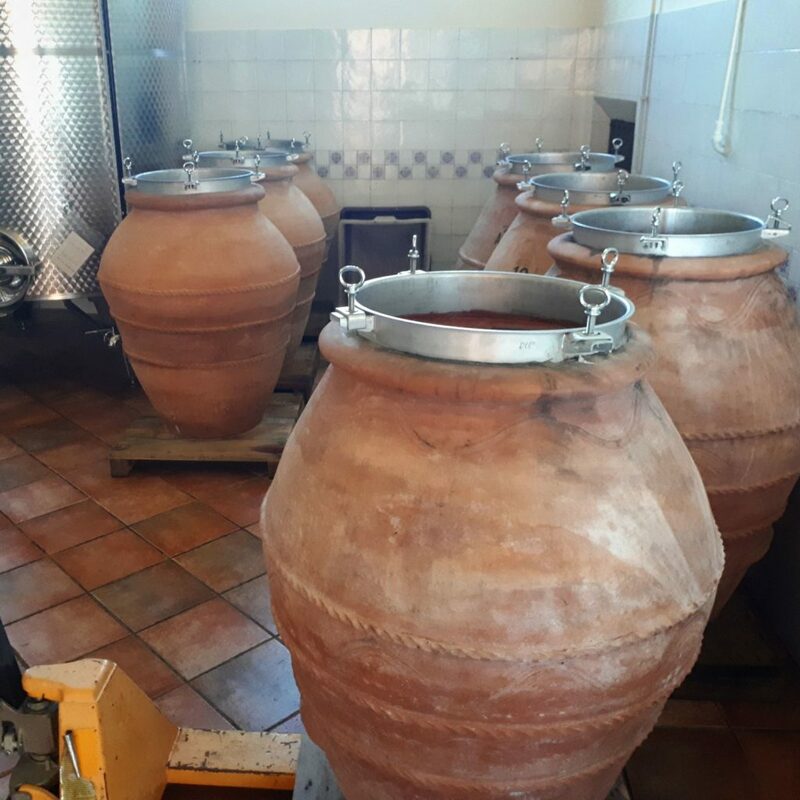 Artenova’s amphorae in the cellars of La Mano Verde winery are classic jars of various sizes. 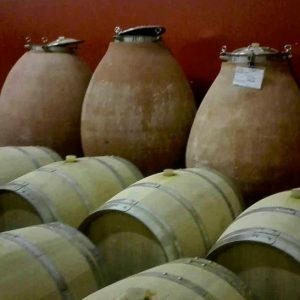 Barbera d’Asti Terra Rossa Amphora Wine featured in the second edition of the event “Terracotta and Wine” in 2016.